This Kitchen Design Center and Cabinetry sales company has been at the same location for decades. The growth in housing sales and re-modeling in this area is excellent. Sales and profits are growing steadily and there is a nice expansion in construction under way. This is an excellent time to acquire this business. Very nice showroom, lots of sales activity and good sales people on staff. All installs handled by experienced long time subs for the company. Great reputation and prestigious customers. An excellent opportunity. Owner will train. No contracting license required, but even better if buyer has contracting experience. This is a great business and well worth a visit. Good price, as well! Well positioned to move to next level. Facilities: Nice leasehold, very long time in area, full showroom, long or short term lease or purchase of property or any variation buyer wants.. The property has been a Kitchen Design and Cabinetry showroom/ sales office for three decades. Nice showroom with great lines and up to date FF&E. Competition: As one of the most well known of kitchen design companies in the area, it has name recognition and excellent references. Growth & Expansion: Plenty of room for growth. Just add more sales and marketing. Infrastructure will support double the sales. This is a very low overhead operation using sub-contractors for labor thus the margins are above average. Owner benefits are derived from 2016 P&L. 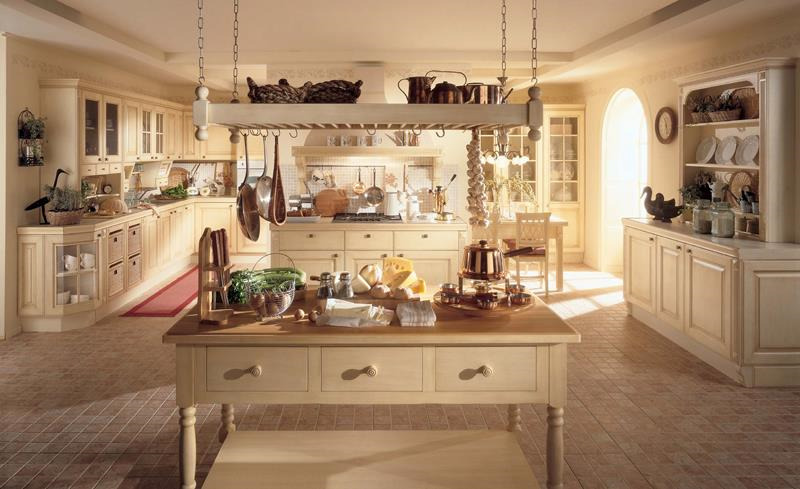 Although there is competition this is one of the oldest kitchen design companies in the area and is very well known. Profits are growing. New owner can expand to second location very easily. Support & Training:Owner will stay on as needed, but will provide 30 days included with sale. Medical Treatment/Rehab/Marketing Company with extraordinary return on investment offering territories in most states. (This has absolutely nothing to do with cannabis). For company's current providers (there are over 130 nationwide) break even on initial investment has been typically three months! All providers are netting over 1M annually. Entire business investment (190,000) is for required assets and services to start (i.e. no goodwill in price, just hard assets and services). There are other open territories throughout U.S. for those who are flexible on location. ROI first year is typically 300% to 400%. This is a turnkey opportunity meaning everything to operate the business is standardized, proven, and automatic including marketing..
Company currently has over 130 locations currently operating at profitability exceeding $980,000/per year from year one. Outstanding references/proof sources. You don't need to do other medical at the site to achieve typical profitability so this can be run by or directed by a semi-retired physician. You must have a medical director on site (or be one yourself). Medical Director's time commitment will not exceed 20-25 hours per month, probably less.. Can be operated within an existing practice, but doesn't have to be. Company does all marketing and delivers the patients to your door either way. If you are a medical entrepreneur (i.e. a non-physician with one or more medical directors), please be aware that we can only sell where we do not have a current provider. Territories are typically an hours drive circumference from providers office site, but can vary with population density. Please reply with a signed Confidentiality Agreement and geographic area of interest. If your desired territory is filled, we will not be able to move forward. Territories in most states are currently available. Call for additional information. Financing available for qualified buyers. Facilities: Any nice MOB will work for the business. Support & Training: Extensive support and training is provided. A maximum of three days is needed to learn everything necessary. Specialty Vehicle Dealership - Southeast U.S. Unique dealership specializing in government accounts. Vehicles are manufactured in U.S. and provided to wide variety of commercial and government accounts. Excellent marketing in place and well trained staff. Competition: As one of the most well known of companies in the this sector, it has name recognition and excellent internet presence and traffic. Sells nationally and internationally. Growth & Expansion: Company can easily be grown.